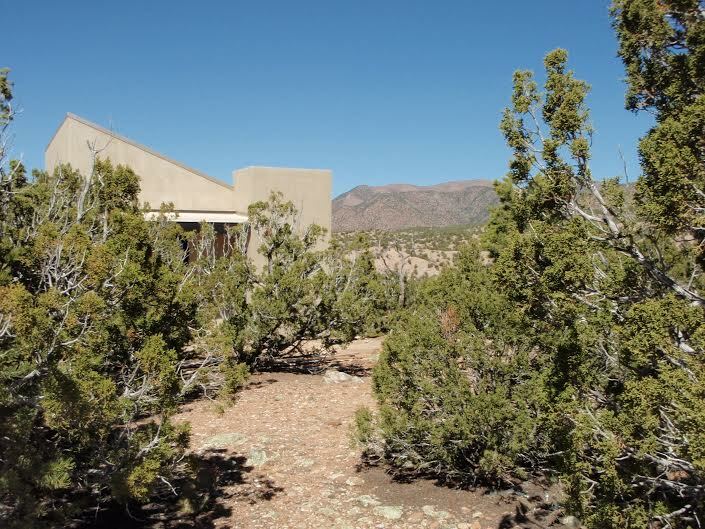 Sited on a pristine hilltop, just minutes from the center of Santa Fe; SOL at River Valley marries green living with TANSUCASA’s commitment to small, sustainable, modern dwellings. 6 sublime acres boast all-day sun and magnificent high desert views of the Sangre de Cristo and Jemez mountains. Two healthy, low-impact, contemporary dwellings have been built, with three more land/house packages available — each site includes a minimum of one acre of land. A 900sf two bedroom TANSUCASA and a 450sf one bedroom + loft TANSUCASA are customizable prototypes for both the SOL at River Valley Community and can be designed and built in any location.